Use of private browsing may cause some features to not work. Would you like a conference with a difference? Bring your colleagues out to sea and sail along the beautiful Norwegian coastline while you work! We'll organise practically everything you need and tailor a course to suit your exact specifications. 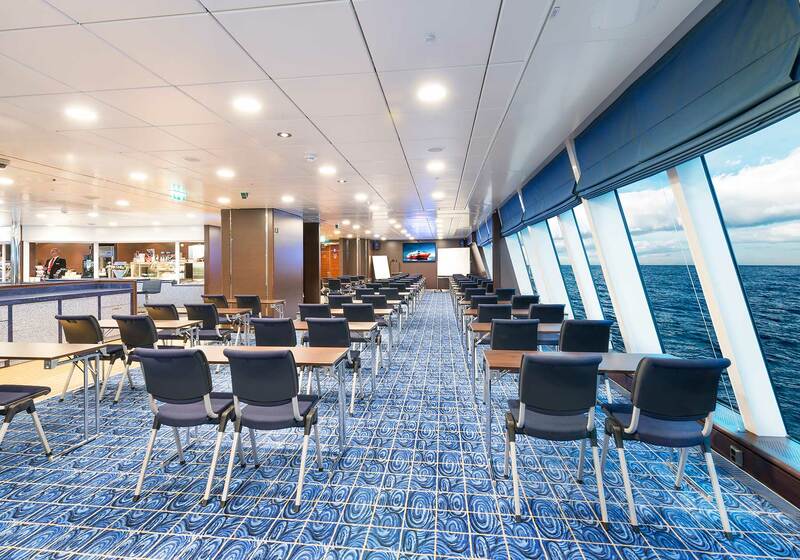 We facilitate effective and inspiring work sessions at sea. 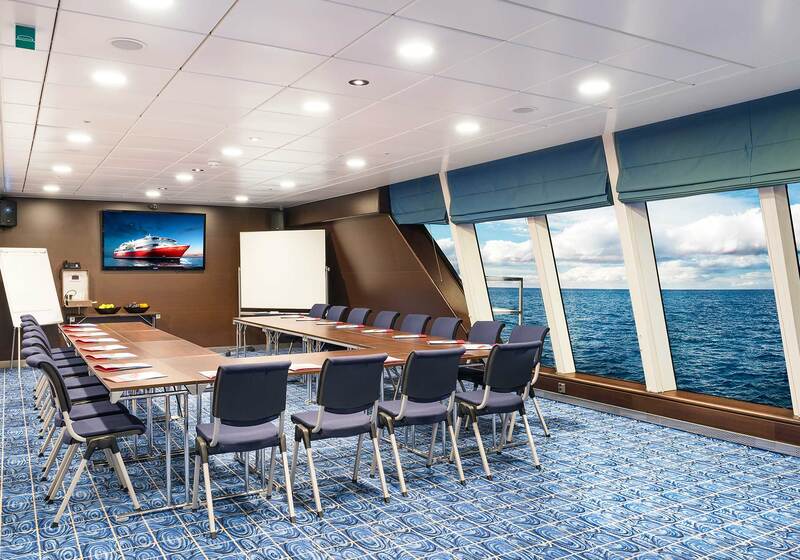 On board, we have flexible meeting and conference rooms with modern facilities and spectacular sea views. Do you want everyone to participate? Or would you rather lecture to a group of people? 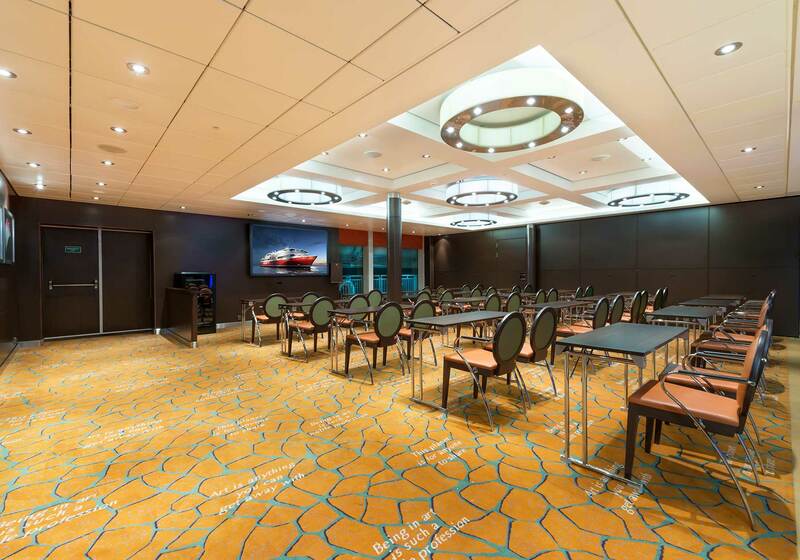 We have flexible room solutions on board our cruise ferries, so it’s quick and easy to make adjustments to suit your needs. You’ll find standard technical equipment such as TVs, DVDs, whiteboards, flip charts and WiFi in our conference rooms. Horseshoe-shaped meeting rooms with modern facilities and sea views. Conference rooms with modern facilities and sea views. Large conference rooms in beautiful surroundings. Our chefs serve delicious food in the restaurants on board. The crew will stamp their culinary and cultural mark on the conference. Our chefs serve delicious food in the restaurants on board and entertainment by top artists is provided in the Fjord Lounge. Sweet dreams in wonderful cabins. 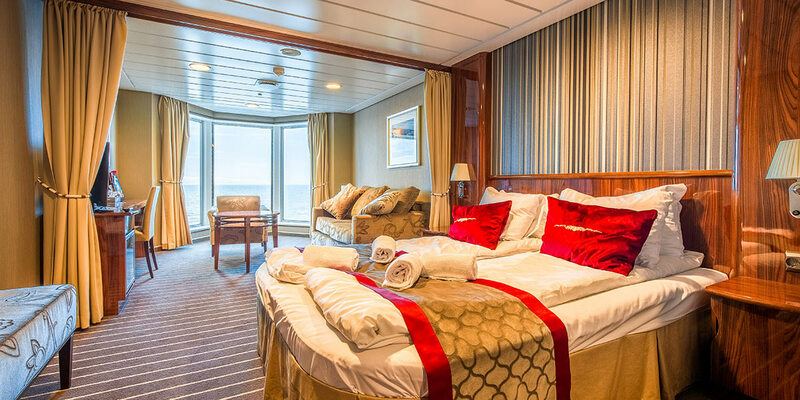 There are about 370 cabins on board ranging from standard cabins to luxury suites. All cabins come with a TV and a bathroom with shower and WC. Send us a non-binding price query today. We’ll organise practically everything you need and tailor a course to suit your exact specifications. Telephone number is not valid.